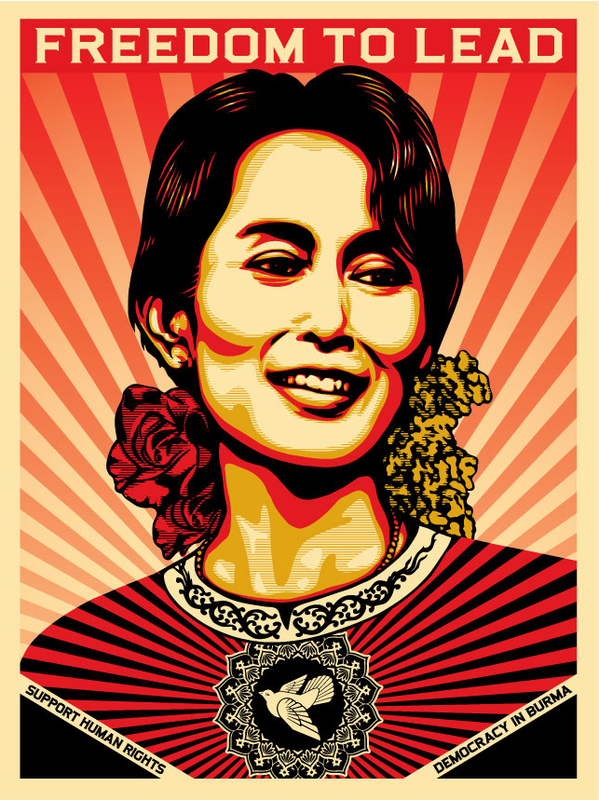 An 8,500 mile jaunt across the Pacific Ocean is the epicenter of a revolution, Myanmar, & the home of my Spring/Summer 2013 (S/S13) inspiration, Aung San Suu Kyi. In a sea of martyrs, revolutionaries & saviors the story of one of the world’s most recognized human rights activist caught my attention last year. However, it was Aung San’s spirit & style that captivated me. A single glance of her speaking & I was hooked! Her graceful spirit is obvious to even the untrained eye, but what fascinated me more was the harmony between her grace & strength. Strong women always attract my attention...the bold, the dynamic, the women that stands in the face of adversity & gets the job done with their own charisma & energy. 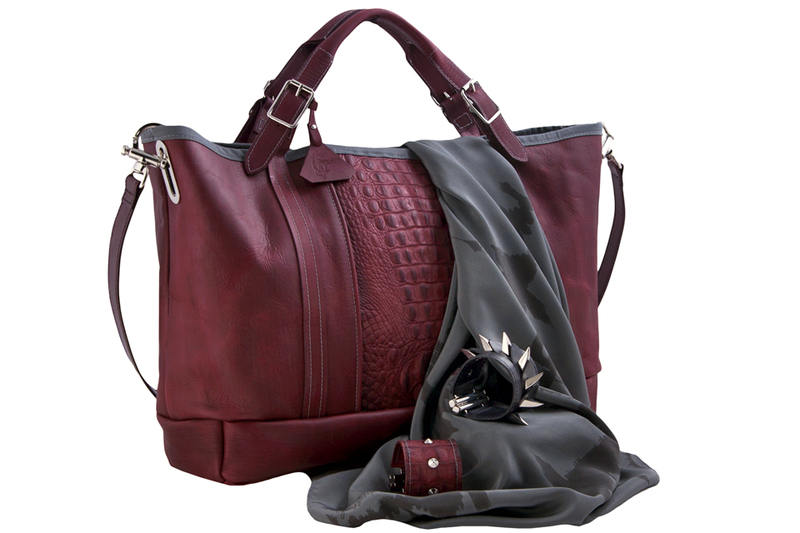 This collection fixed its gaze on the path of revolution & graceful strength without losing sight of our signature edge. A timeless message that I believe finds relevance in every generation & culture. I welcome you to experience our S/S13 collection & hope that you will find a way to manifest your own message of graceful strength, even in the worst trials. In all situations there is a beauty & value in reflecting a graceful strength. ← Synergy, the spice of life!